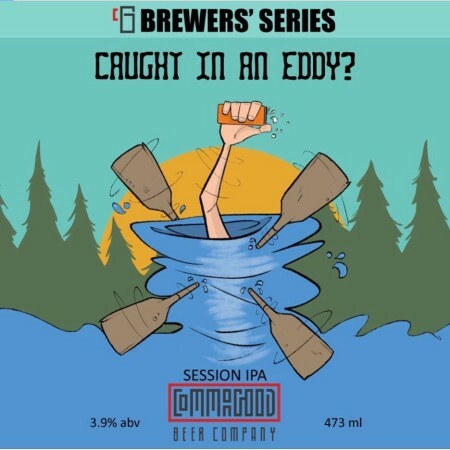 SCARBOROUGH, ON – Common Good Beer Company has announced the launch of a new series of limited edition beers available exclusively at the brewery. Caught In An Eddy? (3.9%) is a session IPA that is the first release in the Common Good Brewers’ Series. Caught In An Eddy? is available now in 473 ml cans at the Common Good retail store in Scarborough.